Crunchyroll - How Seriously Does Japan Take Badminton? 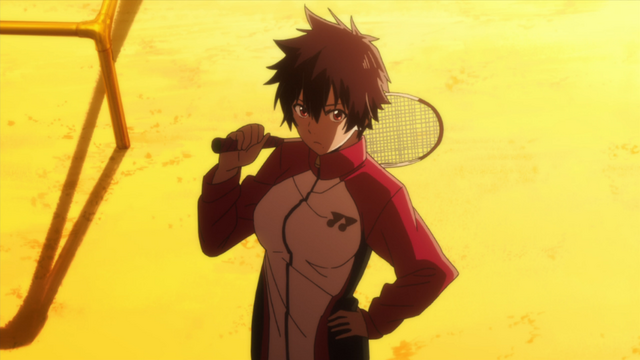 The ways Japan plays and competes in the sport behind HANEBADO! 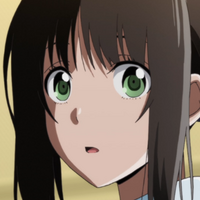 As viewers of HANEBADO! become more familiar with how badminton is played competitively, it raises a question. 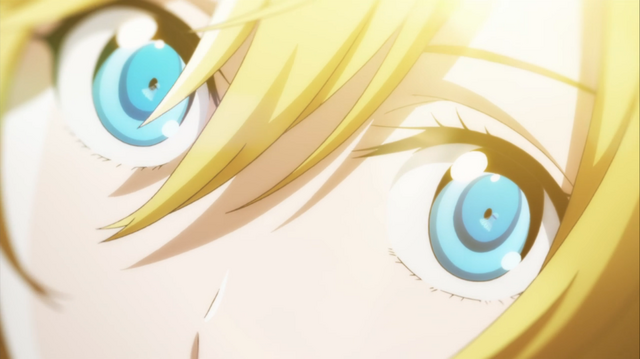 For a sport just now getting an anime made about it, how much does Japan care about badminton? It’s still not one of the more popular sports in the country, but that doesn’t mean Japan is taking the sport for granted. There was a string of success in international play during the ‘60s and ‘70s, but recently, Japanese badminton has been incredibly successful. From gold medals in the Olympics to less competitive tournaments, Japan has ways for everyone to enjoy badminton! International play is a big component to professional badminton, and the biggest form of that is at the Olympics. Prior to the 2016 Rio Summer Games, Japan didn’t have a lot of success. Their only medal was a silver at the 2012 Summer Games in women’s doubles, with nothing else since badminton was introduced in 1992. Four years after the London games and their first medal, Japan’s improvement was loud and clear: Nozomi Okuhara claimed a bronze medal in women’s singles, and Misaki Matsutomo and Ayaka Takahashi also won the country’s first gold medal in women's doubles. Given their success at Rio, it’s safe to assume Japan will be coming to defend home turf when the Olympics come to Tokyo in 2020. The Olympics aren’t the only avenue for international play since the Badminton World Federation—the international governing body for badminton—holds numerous tournaments and competitions. The BWF World Championships is one of the flagship tournaments the organization holds, and by the time you’re reading this, the 2018 Championships should be underway. Last year’s tournament saw Japan walk away with four medals: Olympic bronze medalist Nozomi Okuhara won gold in women’s singles, Takeshi Kamura and Keigo Sonoda won bronze medals for men’s doubles, and women’s doubles had four Japanese medalists. Yuki Fukushima and Sayaka Hirota won silver, while Olympic gold medalists Misaki Matsutomo and Ayaka Takahashi won bronze. It wasn’t only the pros who medaled at the 2017 BWF World Championship, as Japan also captured bronze for teams, bronze in boys' singles, and gold in boys’ doubles. Japan also had 6.5 medals in the 2017 BWF Para-Badminton World Championships. The BWF also holds international rankings for men’s and women’s divisions, and Japan is a constant top ranked contender, as outside of mixed doubles, Japan has an individual or team ranked in the top ten. As of writing this piece, Kento Momota is seventh in men’s singles, Akane Yamaguchi is second in women’s singles, Takeshi Kamura and Keigo Sonoda are fifth in men’s doubles, followed by Takuto Inoue and Yuki Kaneko in ninth. Women’s doubles holds the most with three teams in the third through fifth rankings: Yuki Fukushima and Sayaka Hirota in third, Misaki Matsutomo and Ayaka Takahashi in fourth, and Shiho Tanaka and Koharu Yonemoto in fifth. Outside of the World Championships, there are also team-based tournaments: The Thomas Cup for men’s teams, the Uber Cup for women’s teams, and the Sudirman Cup for mixed teams. That doesn’t mean these are strictly doubles tournaments, but have singles and doubles competition combined, and these tournaments are held biannually. Out of these three, the Uber Cup is where Japan has been the most successful; they have won the Cup six times in total. Japan won in the Thomas Cup in 2015 and were runners-up for the Sudirman Cup in 2015. The country has also been very successful with more regional play as they have won recently in the Badminton Asia Championships across the men's, women's, and team categories. There are a lot of championships coming to Japan thanks to their very successful athletes, but within the country itself, there are a wide variety of badminton tournaments being held. Of course there are the inter-high, collegiate, and national tournaments, but some of the other ones that are organized may surprise you. The Nippon Badminton Association puts together a tournament for business corporations, married women, teachers, and seniors. These are not going to have the same level of competition as some of the other tournaments mentioned previously, but it does show that Japan likes to have fun with badminton and give many people an opportunity to play the sport. 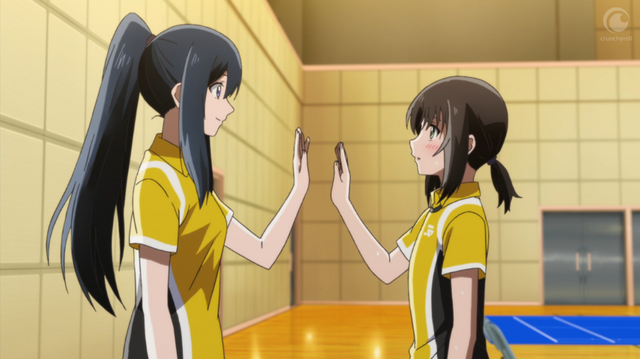 Japan’s recent success in a variety of international and top-level badminton competition puts into perspective why now is a good time for there to be a badminton-focused anime like HANEBADO! because it never makes badminton not seem important. 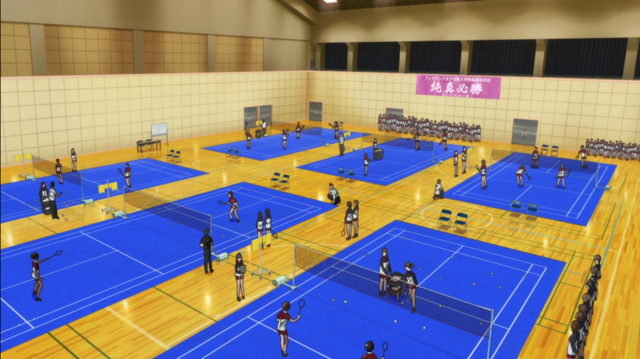 The way Japan takes badminton seriously is seen all throughout HANEBADO!, which can get people interested in a less popular sport and help garner more support for the country’s athletes, especially with the 2020 Summer Olympics in Japan. Perhaps some of these athletes mentioned will latch onto the show as well. In the meantime, if you end up watching the next Olympic Games, Japan will be a country to watch out for when it comes to badminton.